We welcome two remarkable writers whose memoirs explore the ongoing impact of colonialism. J.F. Martel hosts a session with former executive director of Education and International Affairs with the Assembly of First Nations Darrel J. McLeod, the author of Mamaskatch: A Cree Coming of Age, and three-time Juno winning Canadian musician Tom Wilson, the author of Beautiful Scars: Steeltown Secrets, Mohawk Skywalkers and the Road Home . 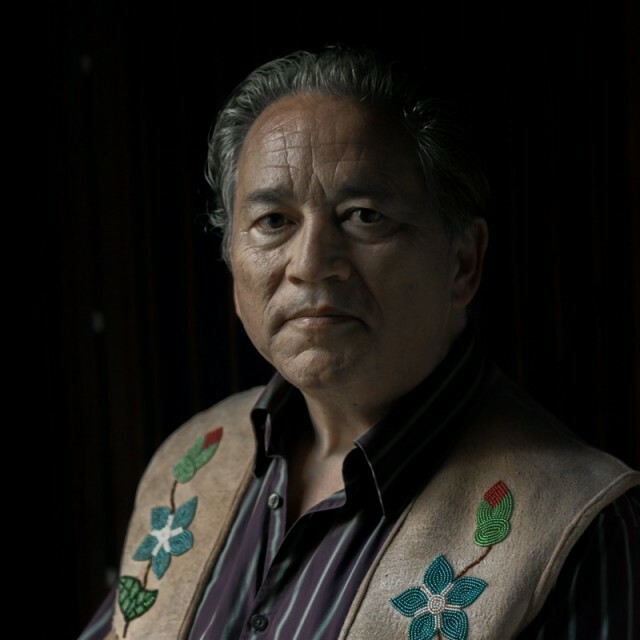 Growing up in the tiny village of Smith, Alberta, Darrel J. McLeod was surrounded by his Cree family’s history. Beautifully written, honest and thought-provoking, Mamaskatch—named for the Cree word used as a response to dreams shared—is ultimately an uplifting account of overcoming personal and societal obstacles. In spite of the traumas of Darrel’s childhood, deep and mysterious forces handed down by his mother helped him survive and thrive: Her love and strength stayed with him to build the foundation of what would come to be a very fulfilling and adventurous life. 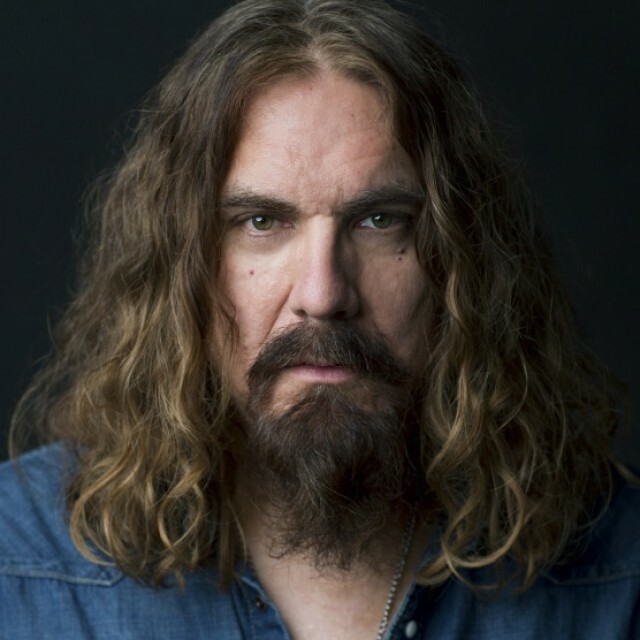 Tom Wilson was raised in the rough-and-tumble world of Hamilton—Steeltown— in the company of World War II vets, factory workers, fall-guy wrestlers and the deeply guarded secrets kept by his parents, Bunny and George. For decades Tom carved out a life for himself in the shadows. He built an international music career and became a father, he battled demons and addiction, and he waited, hoping for the lies to cease and the truth to emerge. It would. And when it did, it would sweep up the St. Lawrence River to the Mohawk reserves of Quebec, on to the heights of the Manhattan skyline. Presented as a free event thanks to support from the Ottawa Public Library. The secrets around [Tom Wilson’s] life form a fundamentally Canadian story, rich in history and steeped in darkness. They also separate Beautiful Scars from the ranks of the typical rock memoir, and place it firmly on the shelf with the likes of Angela’s Ashes and The Glass Castle – riveting accounts of family and secrets, poverty and peril, adversity and triumph.